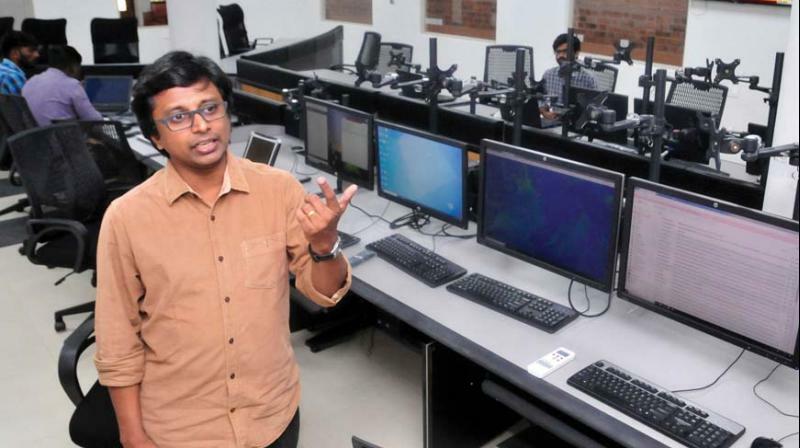 Thiruvananthapuram: Close on the heels of the inauguration of its new headquarters, the Kerala State Disaster Management Authority (KSDMA) is gearing up to open its door for the public. The KSDMA is planning to make its premises accessible for the public from 3 pm to 5 pm every day to familiarise them on the importance of disaster management. “We have experts at the office and public can come here, spend time with them and learn how to give first aid. We will be sharing our know-how with the public. Volunteering is an integral part of disaster management. Recent calamities have proved that,” said Shekhar Lukose Kuriakose, member-secretary of KSDMA. He said that the authority is planning to mobilise first respondents during emergencies in all 14 districts. “Around 200 volunteers from each district will be given proper training. They will be awarded a certificate as the first respondent. During emergencies, they will be in charge of coordinating activities. Even they could be used during emergencies for attending distress calls,” Mr Shekhar added. He said that the state should take steps to implement the Civil Defence Act, which aims at protecting persons, property, and places during emergencies. He said that the new headquarters will be a boon for the entire state. “We had to fight tooth and nail with the Indian Meteorology Department for getting the real-time weather warnings,” he added. The headquarters of KSDMA is a model structure designed complying with all disaster management standards and has a full-fledged control room with real-time access to weather data.